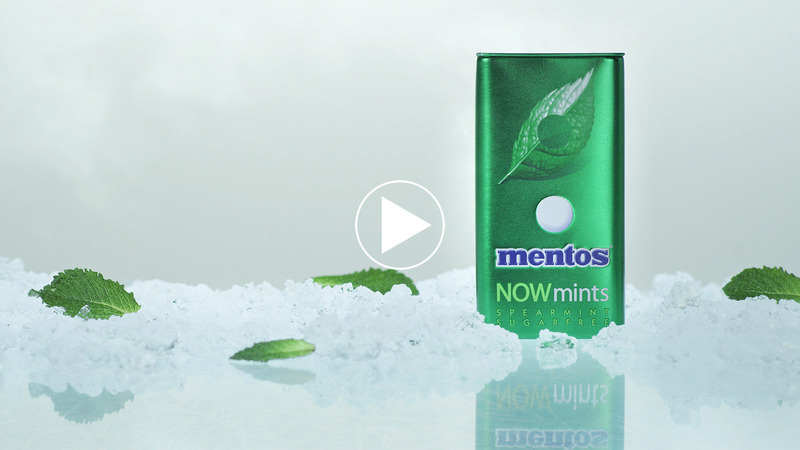 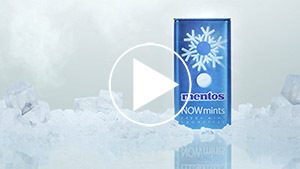 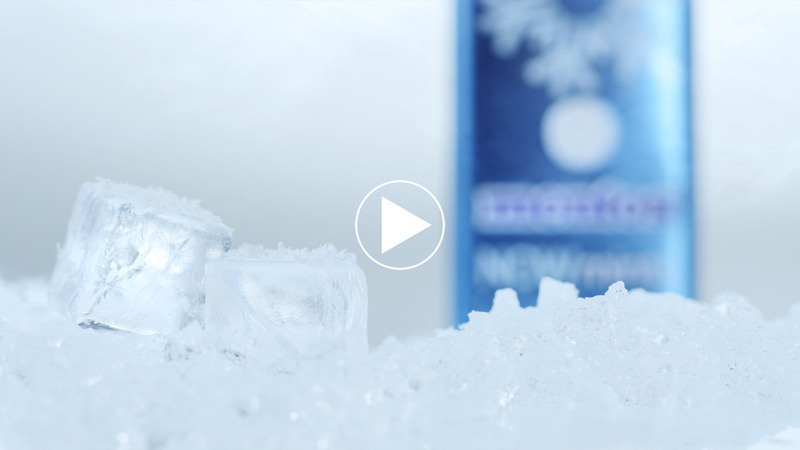 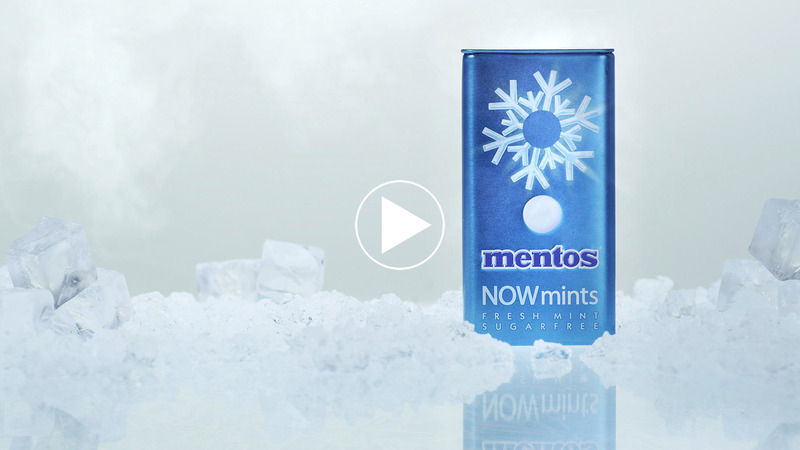 Mentos NOWmints [FRESHMINT] from Erik Journee on Vimeo. 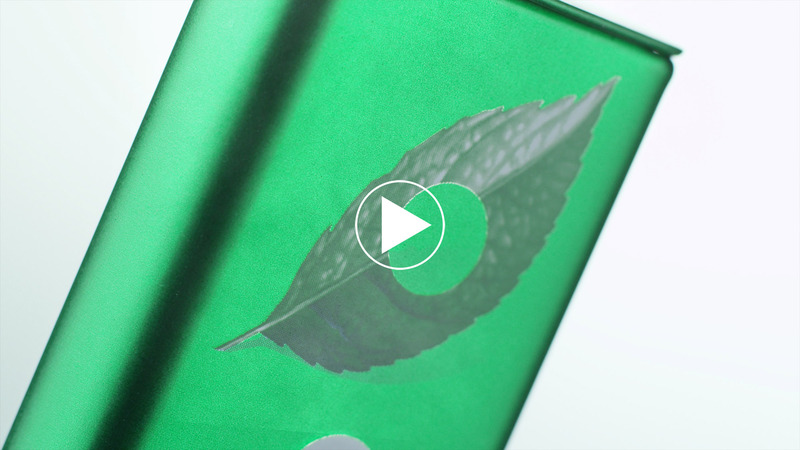 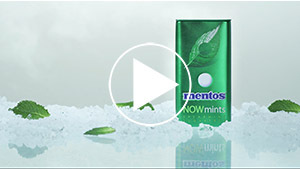 Mentos NOWmints [SPEARMINT] from Erik Journee on Vimeo. 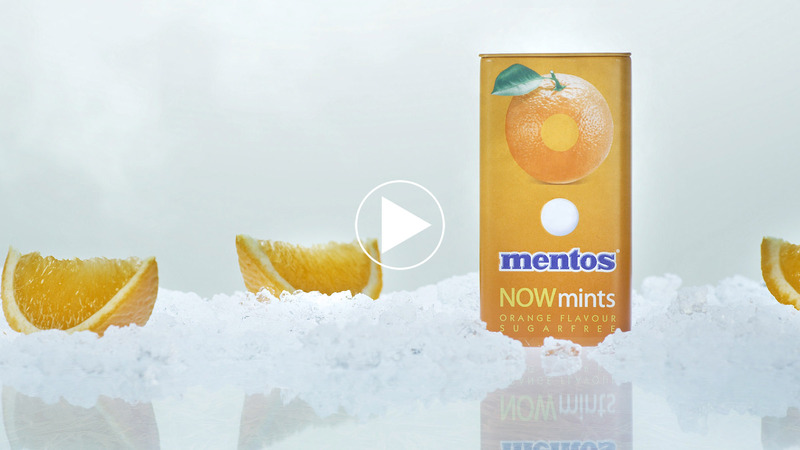 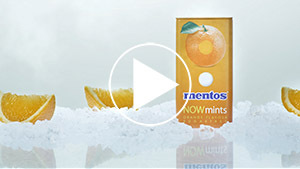 Mentos NOWmints [ORANGE] from Erik Journee on Vimeo. 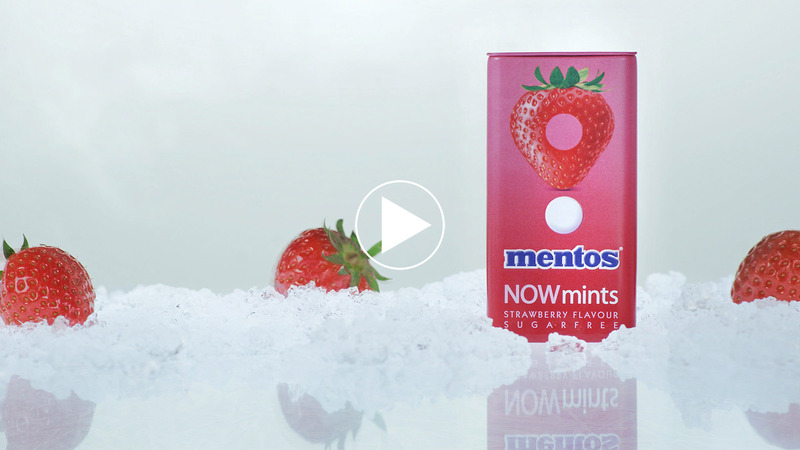 Mentos NOWmints [STRAWBERRY] from Erik Journee on Vimeo.